With record low, Polar Vortex-induced temperatures scheduled to hit this week, I’ll try to warm up your rock n’ roll souls with a woman who was smokin’ hot in the 70’s and 80’s, in both the physical and musical sense (and still is today, really). 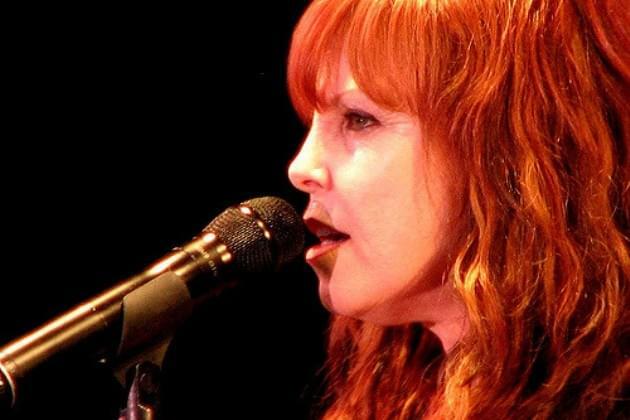 Girls wanted to be her; guys wanted to be with her, she is my first lady of rock: Pat Benatar. Depending on your age, the greatest female rock star might be Linda Ronstadt, Janis Joplin or Joan Jett, but for me, Pat’s the GOAT. Of course, all along she was coupled with her lead guitarist, Neil Geraldo, whom she eventually married. Doesn’t matter, most every guy I knew back then loved their music and loved her looks, too.